The most popular Nepali Novel by B.P. Koirala. Showing the debate of Love and Religion. Sumnima: A Kirati Girl and Somdatta: A Brahmin Boy. 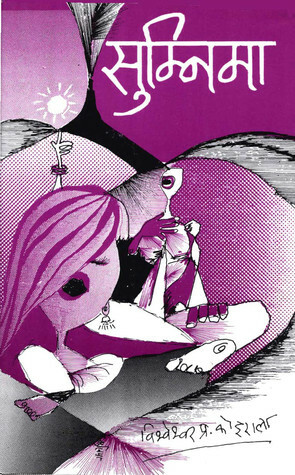 Listen Full Novel in the voice of Achyut Ghimire "Bulbul". Please wait for buffering the audio files for a few seconds. Thank you for Listening, click AudioBook for more latest Nepali Audio Novels.